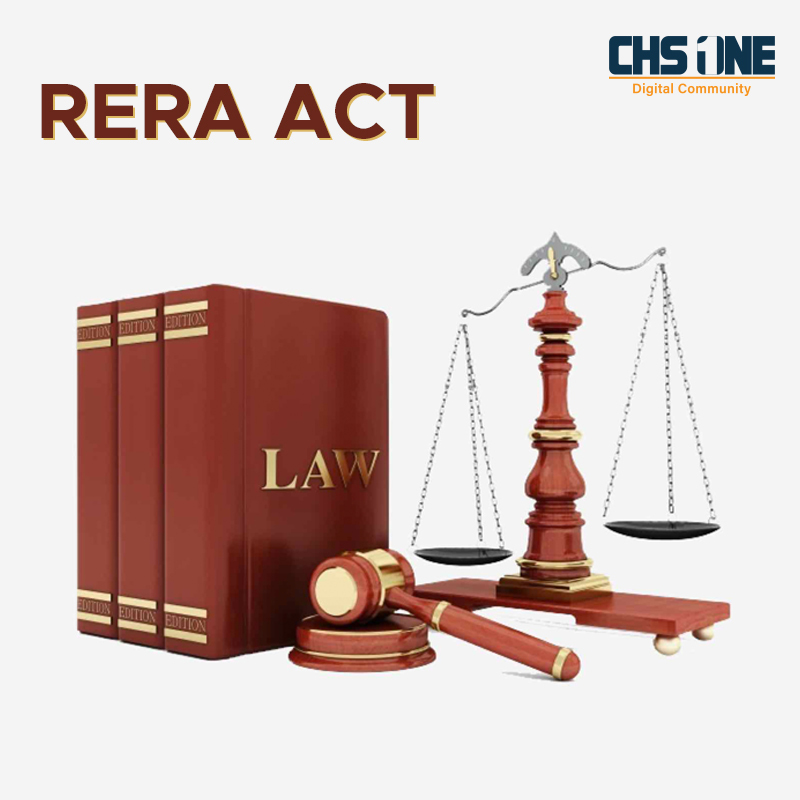 We have been discussing various aspects of RERA Act lately. We have already talked about RERA’s impact on the real estate industry, RERA’s relation with housing societies and the rights and responsibilities of the buyers that has RERA have bestowed. In today’s post, we will look into when buyers need to make payment to the developer and how the amount is managed in accordance with RERA Act. So, when the buyer should make payments to the developer and at what percentage? The payment schedule is worked out by mutual discussion between the developer and the buyer and is generally in several installments as per completion target date of the project. The agreement starts by paying up the installments for the present stage of completion. However, it is to be noted that before the registration is completed, the developer cannot ask or take more than 10% of the property value. Now, how the payment amount is managed and utilized by the developer as per rules of RERA Act? A developer needs to maintain two accounts to manage the fund realized upon payments from the buyers. 1. Escrow Account 2. Separate Account. An escrow account is held in a Government recognized bank and it allows the permits the bank to withdraw funds from time to time to make necessary, mandatory and fixed obligations. A separate account is held in a Scheduled bank and it is the account from where funds are withdrawn by the developer, from time to time, to utilize in the construction and other requirements of the project. As per Section 4(2)(l)(D), 70% of the amount realized by a promoter from buyers, from time to time, needs to be deposited in the ‘separate account’. We will be back with a lot more on RERA, stay tight to space.